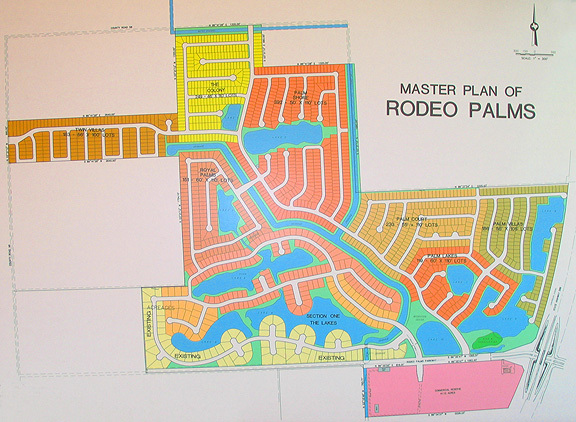 Easy access to Pearland's shopping, dining and entertainment venues, such as the new 12 screen Cinamark movie theater , Joe's Crab Shack, Landry's Saltgrass Steak House and major retailers like Target, Wal Mart and Best Buy just to name a few. to provide a solid foundation for our customers, our employees and trade partners to build their futures. 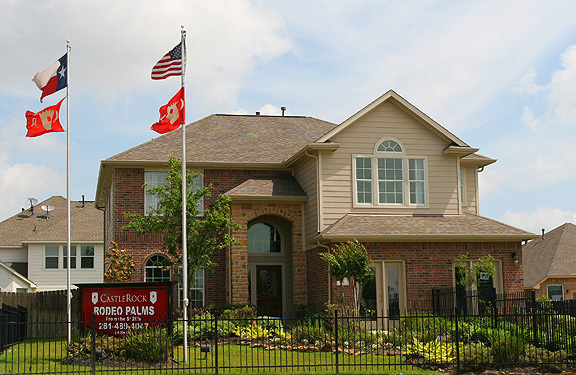 We believe that a homebuilder should do more than just build homes. We believe that we have a responsibility to build “Community”. Communities are the foundation upon which our customers will raise their families and teach their children. We want our communities to feel like home and provide all the amenities one would expect from successful career achievement. Our children are our most precious responsibility and CastleRock is proud to be a part of building your family tradition. Through their award winning, in-house architects, Pioneer builds homes that utilize the most cutting edge technology and designs with livability and function in mind. Their architects design for energy efficiency, low maintenance and work in partnership with top name manufacturers like: Honeywell, GE and Hardie. 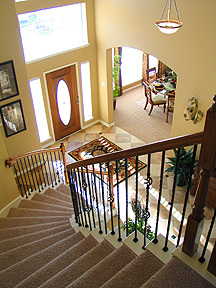 Pioneer Homes are built with the customers needs in mind. 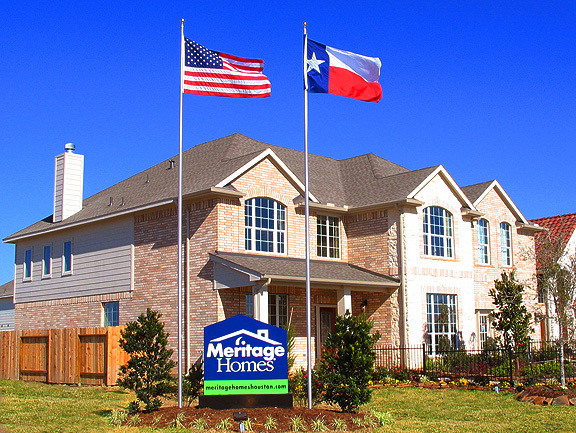 "Meritage" means a blending of fine ingredients to create a superior result, creating a perfect combination of design flair plus value in premium neighborhoods. Quality materials. Efficient, updated designs. Competitive pricing and years of building experience. Started in Portland, Oregon, in 1965, Legend Homes and Matrix Development have developed, designed and built approximately 12,500 homesites, homes, townhomes and condominiums. Since 2003, all Legend Communities are green-built and EarthAdvantage®-certified. 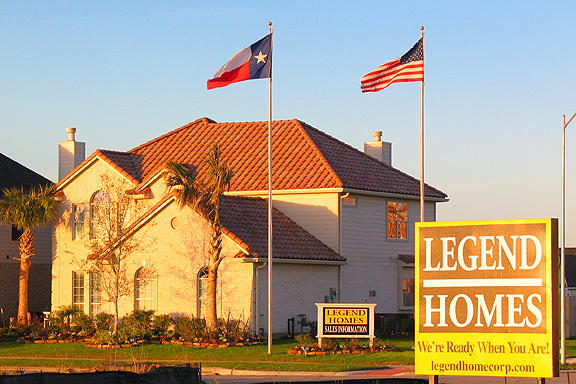 Award-winning Legend Homes provides superior design plans, well-appointed standard features, cost-saving energy-conservation amenities and state-of-the-art building practices.